"John Stiles was born and raised in the Annapolis Valley in Nova Scotia, Canada. He is the author of the poetry collections, Scouts are Cancelled (Insomniac Press, 2002), and Creamsicle Stick Shivs (Insomniac Press, 2006), as well as a novel, The Insolent Boy (Insomniac Press, 2001). 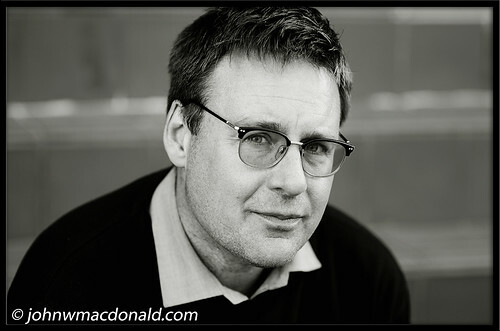 Featured on CBC's 'Q', Much Music, and TVO's 'Imprint', John has also written for The Globe and Mail and The Literary Review of Canada, amongst others. A documentary about John and his poems, Scouts are Cancelled was festival pick in this years Hot Docs festival in Toronto 2007 and won best Canadian documentary award in The Atlantic Film Festival in September 2007. John currently lives with his wife in London, England."